"Rome was not built in a day, it took several years of painstaking hardwork and dedication," said the new Minister of State for Masvingo Provincial Affairs, Ezra Chadzamira as he laid down his vision of transforming the province economically, socially and politically. Addressing his maiden press conference at his offices at Benjamin Burombo building, Chadzamira said the province had a lot of untamed potential which, if harnessed, would help to support President Emmerson Mnangagwa's vision for a middle income Zimbabwe by year 2030. "I am inspired by the trust bestowed by the people of Masvingo and to that end, I call on us to collectively put our energies towards the realisation of that vision. I shall strive to deliver a diverse and continuously improving the local economy of our province mutually driven by our local people and investors. 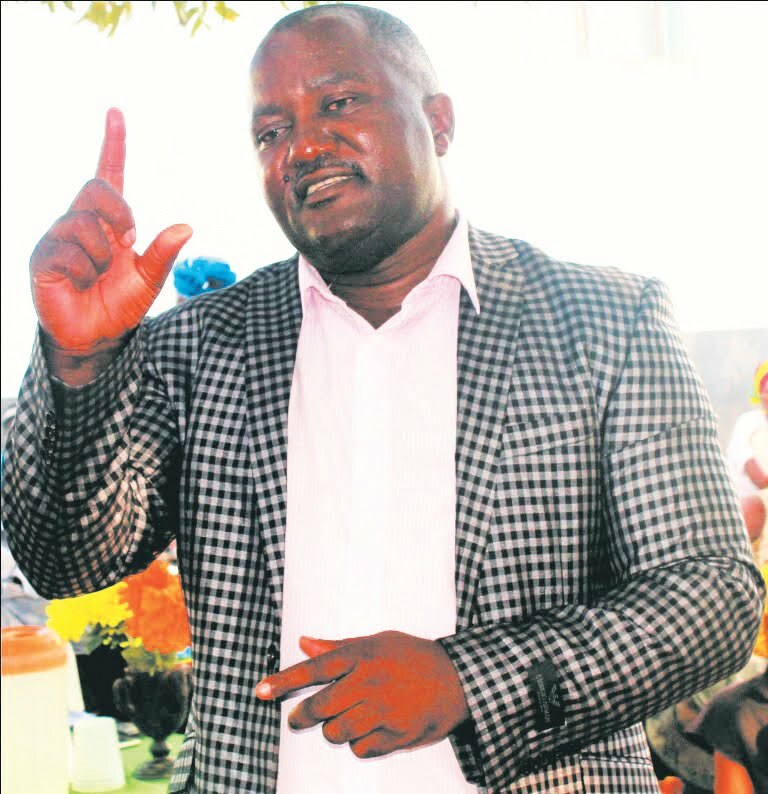 "My aspiration is going to be anchored on the devolution of power, adoption of the Special Economic Zones into key traditional and new areas of investment, trade and commerce, a clean public sector, research and innovation, servant leadership, peace, tolerance and patriotism, branding our people and province as an investment destination," said Chadzamira. He said the province will thrive in agriculture owing to the giant Tugwi-Mukosi Dam, with the possibility of putting over 25 000 hectares of arable land under irrigation. "I shall endeavour to pursue a rigorous process of creating an organised and well-coordinated investment space for both domestic and foreign investors on our life-line giving asset, Tugwi- Mukosi Dam, and its environments. "Areas of importance are the development of irrigation, agro-processing, mechanised production and fisheries, among other activities. 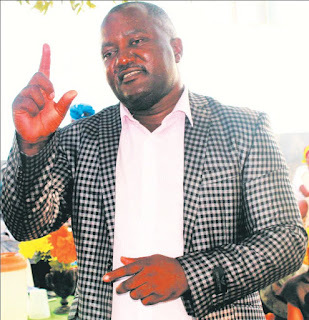 Investors should come to this Province with the full knowledge and assurance that their money and property will be protected in line with the thrust of the New Era and Second Republic," said Chadzamira, adding that he will finalise the resettlement and compensation of the people of Chingwizi. Chadzamira said there were over 300 000 rural and 25 000 urban people facing acute food shortages in the province, promising to ensure that nobody died of hunger. He said the reopening of industries like the Cold Storage Commission (CSC), Simbi Steel Makers and Mashava Mines was top on his priority list. "I am seized with the matter of Mashava Mines, Cold Storage Commission and Simbi Steel Makers reopening and enjoying full capacity production. These matters are top priority for the province. "It is our strong commitment that these entities be opened for the benefit of not only the province but for the greater nation at large. Dewatering process at Mashava Mine is underway while at Simbi dedicated coal fields have been allocated to the company. Going forward, my thrust will be on realising the mining, cutting and polishing of diamonds in Chivi and Mwenezi. This will be done through employing the Special Economic Zones Act so as to attract investment in key identified, designated and gazetted areas in the Province," said Chadzamira. "I shall engage with the business and local authorities so as to pave a sustainable way for rolling out the Special Economic Zones programme. The province has Tugwi-Mukosi as a pilot zone however, I wish to have more industrial and manufacturing parks in Chiredzi, Masvingo, Chivi and Mwenezi districts. "Strategic locations such as Ngundu, Rutenga, Mashava among others should be studied for incorporation," said Chadzamira. He said institutions of Higher and Tertiary Education and in particular Chiredzi and Makoholi research institutes should come up with real time innovations that are transferable and replicated for development. "I shall also pursue with cabinet on the dualisation of the Beitbridge- Masvingo-Harare-Chirundu highway national project. This will be done with the appreciation that government has in this province committed a release of $65 million towards road infrastructure development. "Buchwa-Rutenga - Boli- Sango, Mandamabwe-Chivi, Gutu-Kurai and Masvingo-Capota roads are at various stages of repairs," said Chadzamira. He said his office was open for business to advance the interests of the province in an objective, impartial and responsive way. "Corruption and those who steal what belongs to Zimbabweans have no space in the new administration.